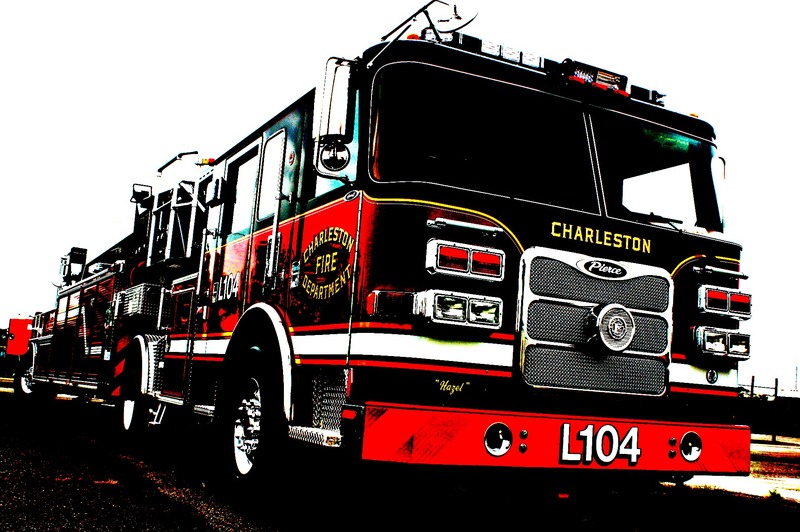 Charleston Firefighters protect life and property by controlling and extinguishing fires and responding to fire alarms and other hazardous incidents. The department is a state licensed medical First Responder agency, providing basic life support service to injured and sick persons as well as those overcome by smoke and fire. They also participate in a large range of training drills, community life safety education programs, pre-fire planning, and other fire service activities.